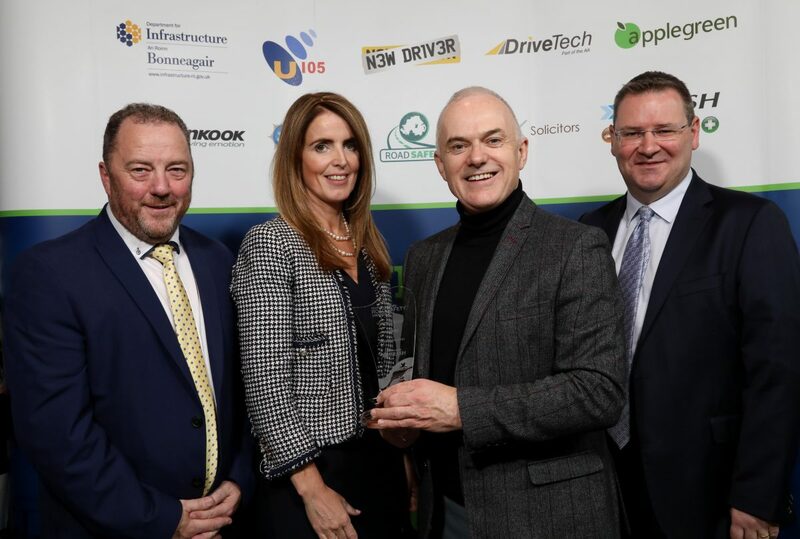 JMK Solicitors are proud to sponsor the Two Wheels category in this year’s Northern Ireland Road Safety Awards, which recognise the contribution of individuals and organisations who have worked to improve road safety in their communities. The awards, which are now in their 4th year, have a total of 10 categories. The awards ceremony takes place at Cultra Manor on Friday 23rd November as part of Road Safety Week. The full list of categories are: Primary School, Lollipop Person, Secondary School, Driving Instructor, Emergency Services Person, Voluntary Sector, LGV/HGV Sector, Business Sector, Two Wheels and Lifetime Achievement.